Did you know that It costs more to attract new customers than it does to take care of the ones you already have? At the end of the day, your customer service affects the bottom line. As a business, it is essential that you have a customer service plan in place for you and your team. 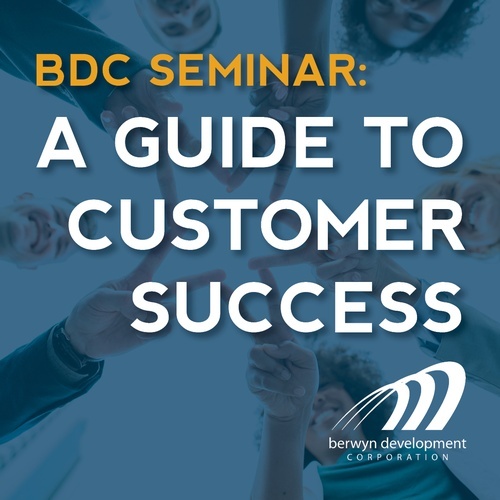 With over 13 yrs of experience in the customer service industry, our speaker, Joshua S. Reed from Tier One Consulting LLC will cover some essential Do’s and Don’ts along with the key points below. Do your employees know the policy for returns, food not prepared correctly or “I want my money back”? Early bird registration by Feb 17 at 11:30 AM is $15 for BDC members/$20 for non-members. After this date and at the door, $20 for BDC members/$25 for non-members. NOTE: Early bird discounts applied at checkout.